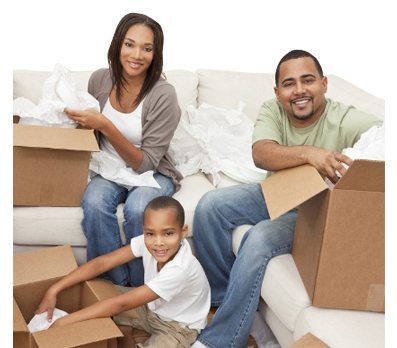 Handy Dandy Moving Service is here to provide the best moving services to the Gulfport, MS neighborhood. 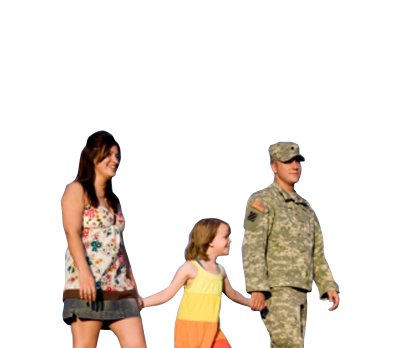 Our main goal is to exceed our customers’ expectations with the unmatched client service and personalized care. 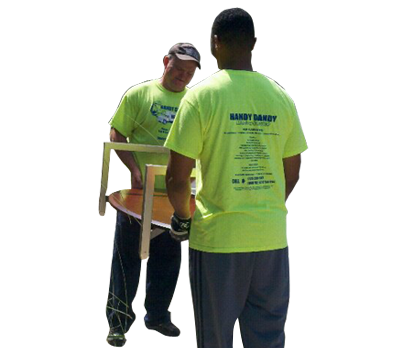 As a Gulfport moving company, Handy Dandy Moving Service has had the privilege of moving many Gulfport MS citizens. Who knows, one of them could have been your next door neighbor. 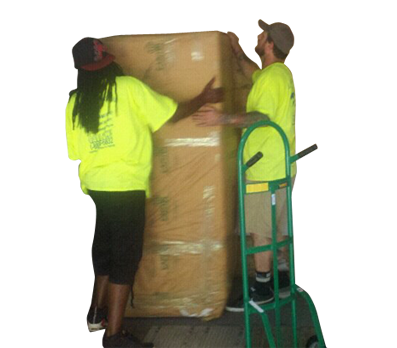 Our Gulfport movers love their job because there is no better feeling than having a happy customer at the end of each move. 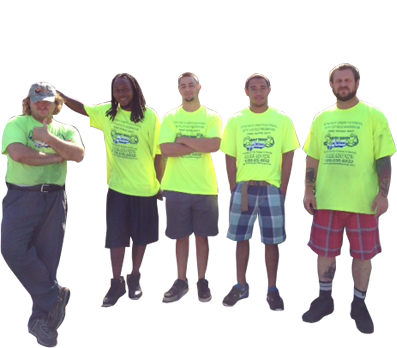 Our Gulfport movers want you to become that next happy customer. How are we going to do that? Simple! by following OUR MISSION STATEMENT: “To help lift the burdens and take the load off of our customers by providing them with not only a moving service, but a happy Handy Dandy Moving experience..
As a Gulfport moving company, we have the best award and recognition any Gulfport moving company can have and that is our customers and their great reviews after experiencing our moving services. We are five star rated on our Yelp company profile. 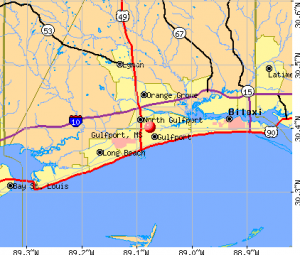 Whether you are moving to Gulfport MS or moving from Gulfport MS, be sure you will have the peace of mind from the moment you call us until the last item is unloaded at your new home. 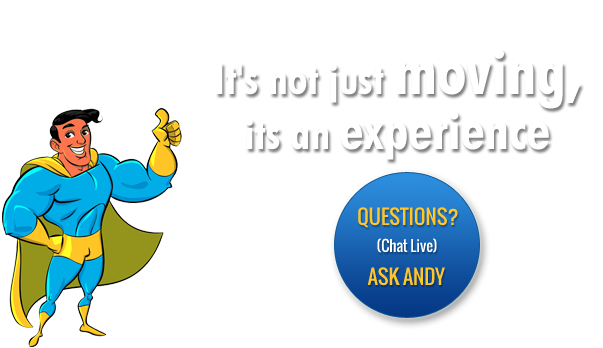 But don’t take our word for it, we are so proud of our moving services and the quality work our Gulfport movers offer that we highly recommend that you research Handy Dandy Moving Service and our Gulfport movers. 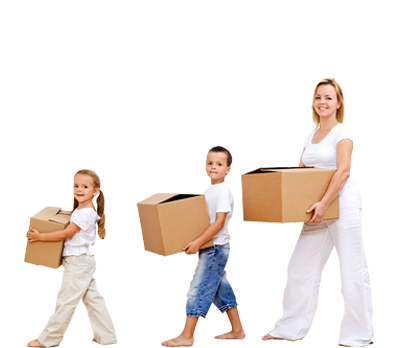 When moving, you want to use nothing but the best moving company with the best rated moving services and movers. 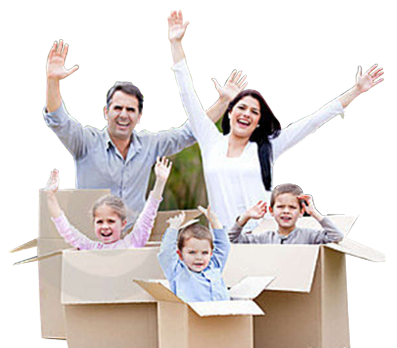 In such case, Handy Dandy Moving Service should be your first option because of our experience moving people in Gulfport MS with the highest rate of success. 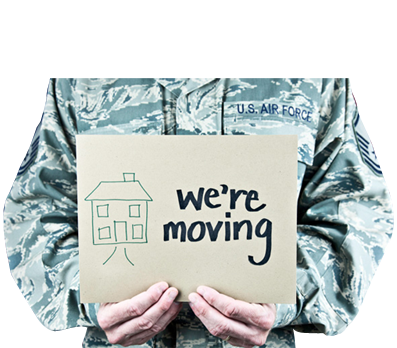 If you have any questions about any of our Gulfport MS moving services, feel free to call us at 888-936-6832, we will be happy to help you out in any way possible. 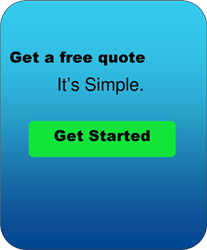 You can get a free quote by filling out our online quote request. 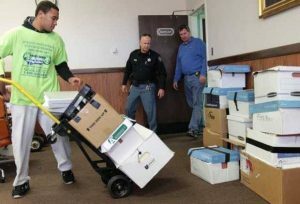 And remember, our Gulfport MS movers always hustle when not carrying your items, saving you time and money!